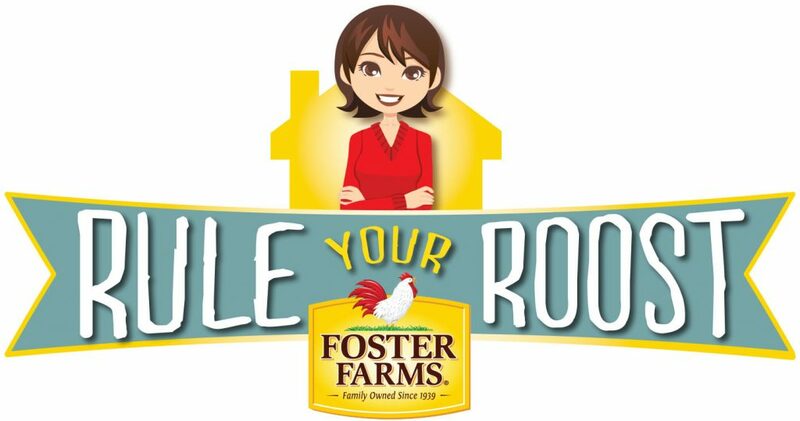 Love, Mrs. Mommy: $70 in Foster Farms Coupon Giveaway! 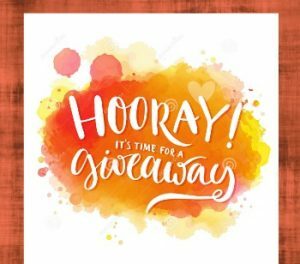 $70 in Foster Farms Coupon Giveaway! 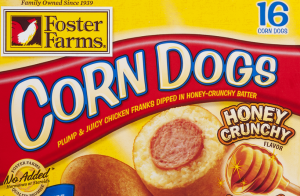 This giveaway is for $70 in coupons for Foster Farms corn dogs! Good luck! Disclosure: Love, Mrs. Mommy is not responsible for sponsors who do not fulfill their prize obligations. The sponsor is responsible for prize fulfillment and shipment.